Willamette River Bass- looking for a Portland area fly fishing adventure? This summer fun is perfect for the visiting angler who wants to stay close to town! In a state that has it all when it comes to fishing you might find it weird to hear seasoned Oregonians talking about bass fishing; yes, we have salmon, steelhead and great wild trout fishing but bass? Yes! 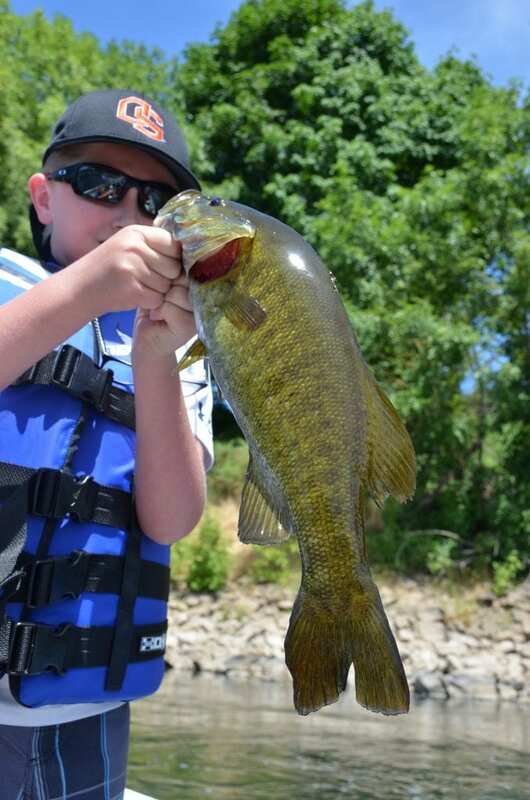 Within one hour drive of Portland- Oregon has some unbelievable smallmouth bass fishing. In a setting you wouldn’t recognize, rural farmland gives way to the haunts of some of the biggest river bass in the state. This river runs through the most populated parts of Oregon but here; we have found a hidden oasis of fishing that is widely unknown. Hardly a manmade structure is seen on this section of water where deer, bald eagles, blue heron and many other wildlife are found. For fishing we use fly rods or light spin rods for exciting action on hard fighting smallmouth bass. While other fisheries in the state like the John Day or the Umpqua rivers support great numbers of bass which average around 6” the fish here average much larger. 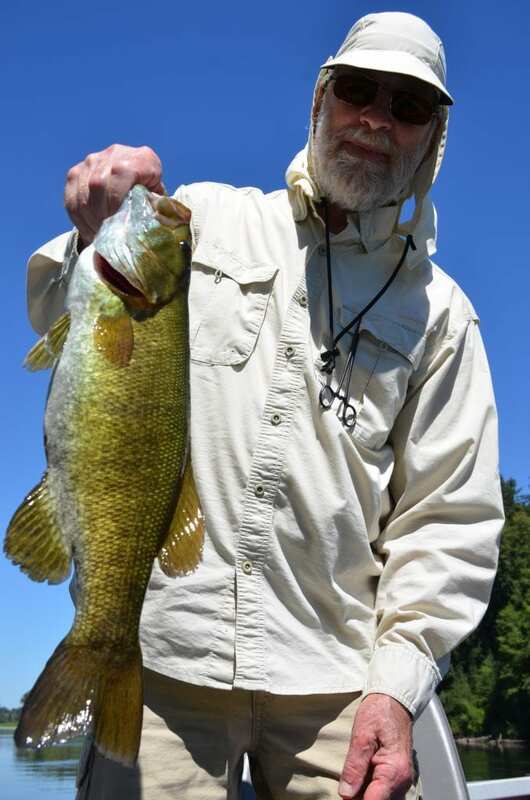 12-15” smallmouth are not uncommon and 20” fish are a possibility everyday with some lunkers larger. Variety is something really interesting here too; not only do we catch smallmouth bass but largemouth bass, bluegill, black crappie, white crappie, squawfish and an occasional carp! Single day trips are in our 20’ jet boats with lots of room, fly rods/lines, flies, light spin rods and equipment are included. BBQ lunch and soft-drinks/waters are provided too! Overnight trips are a blast too and get you loads more fishing time plus great campfire/relaxing time in a beautiful camp setting and all meals from lunch day one through lunch last day call for details. 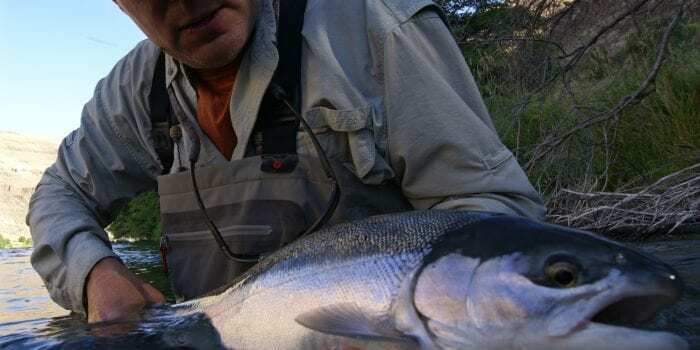 Next article	Fly Fishing Portland – June’s Hottest Fishing!